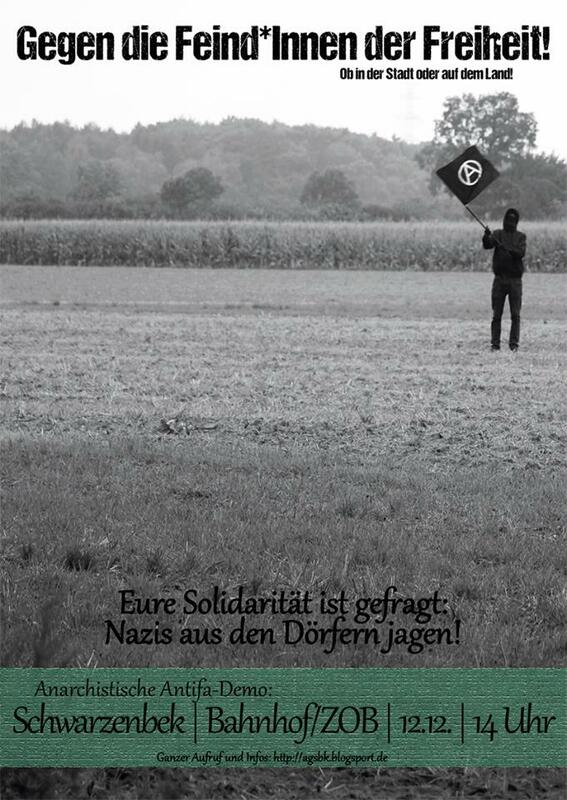 Antifascists from the north go to Schwarzenbek near Hamburg this saturday please to join the demonstration of the friendly small town anarchists overthere. Comrades from Kiel meet 11.30am Main Station. New revolutionary Poetry in Stock ! 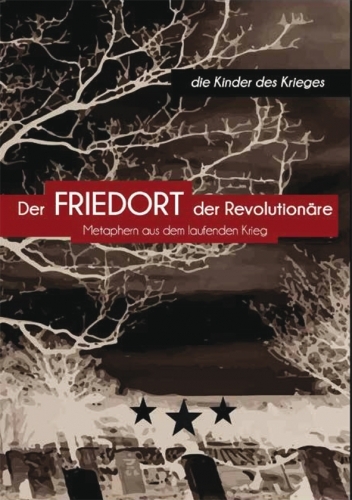 Some insurrectionist militants need a place to relax after hard times in struggle and wrote a nice little book… Read what those Children Of War have to tell you and get your hot off the press copy of „Der Friedort der Revolutionäre“ (german language!) directly in our store or download for free here. Not even one week left to prepare for the storm on warzone Elmau to block the G7 meeting somewhere in the bavarian highlands. 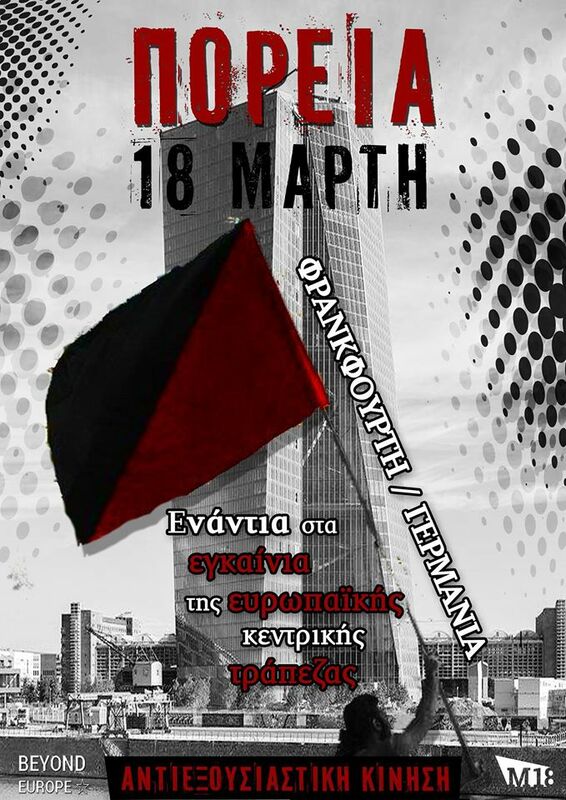 As expected police and authorities already go totally mad, so now more than ever: Resist the meeting of the political guarantors of global capitalist exploitation, war, racist compartmentalisation, ecological destruction and social control. Smash G7! #M18: Onward to Frankfurt ! Now since more than two years the amazing but sadly often ignored revolutionary and democratic project in the Kurdish-Syrian region of Rojava and its capital Kobane is resisting the attacks of its reactionary enemies. These days this piece of hope in a part of the world, which seems to sink in a bog of war, calculated destabilisation by the western imperialist states and the rivalities among different reactionary clans and movements, is highly endangered by a military offensive of the fundamentalist IS. With this month’s solidarity coin of our online shop we want to give some support to the donation campaign of medico international for the people of free Rojava. Du browst gerade in den Fire and Flames Weblog-Archiven nach dem Tag 'anarchism'.